For anyone interested in knowing about mixing music, Ambient-Mixer has put together the what and why about music mixing in this article to help you get all the tips and knowhow you need. The process of audio mixing or mix down are the steps which proceed during sound recording and reproduction. 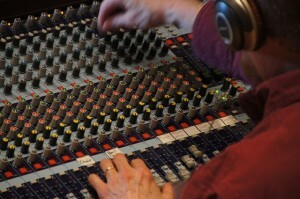 These begin after all the audio tracks have been recorded so that they may be edited as separate or individual tracks. Music mixing is a huge business and it is a very important process in making a track a successful one for recording studios and artists. The past few years technology has advanced so much that mixing music has changed in many forms. It used to be that most DJ’s would use two turntables, LP’s and a mixer to do their music mixing. However, with the invention of CD’s and mixers which allow you to use the compact discs the same as LP’s, many things have changed. Many music mixers also have compact equipment the size of a piano keyboard which allows them to generate infinite sounds effects and patterns. However, there are also studios which have both extremely big, expensive and advanced audio mixing equipment with thousands of buttons, knobs and dials. There are other factors to music mixing such as volume, panning, effects, compression, EQ and automation. All of these processes and techniques are applied by mixing engineers. Just like making a movie requires many different procedures and steps, the same is involved when mixing music. Finding the correct combinations of all these factors can mean the difference between creating a huge hit or making just another track which no one will buy or listen to. 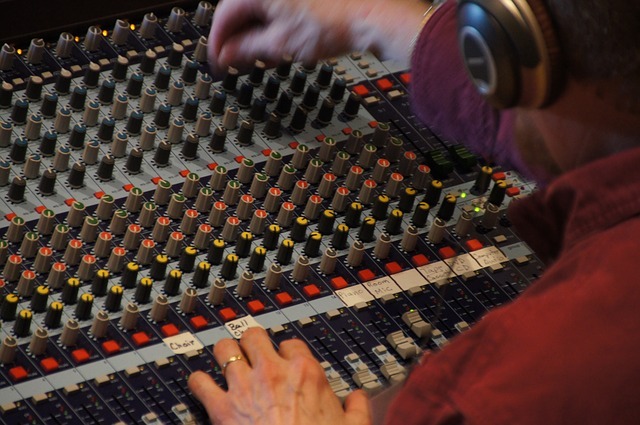 When music engineers need to decide on Panning there are numerous factors to consider. Finding the right balance for all instruments while keeping in mind the other sounds is hard work. This means finding the right balance to make your tracks sound perfect. The depth of the instruments and sounds also need to be considered. Sound effects are used in almost every commercial or songs we hear these days. 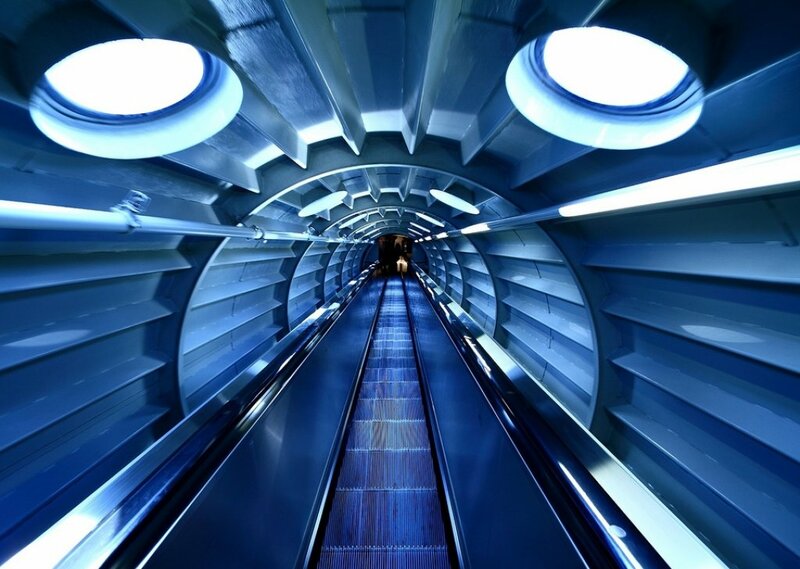 What’s in the Future of Music? In the end, music mixing is not just about a local DJ playing records anymore. The entire process has changed as technology allows music engineers to push the envelope into what they can create via sounds and audio mixing. It is hard to say what kind of instruments we will be using 20 years from now to come up with the perfect music mix.